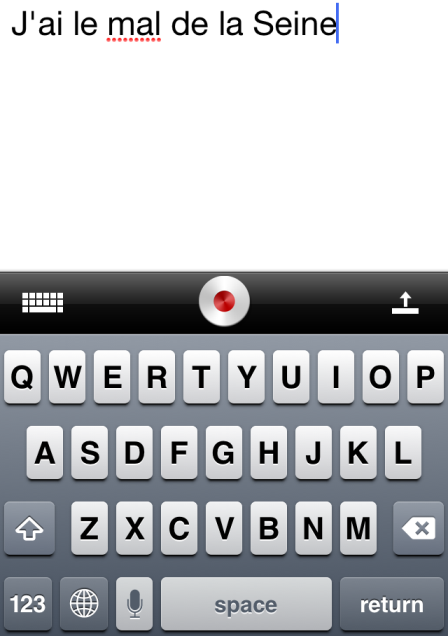 Dragon Dictation makes it possible to transform voice to text and put your thoughts down anywhere anytime. 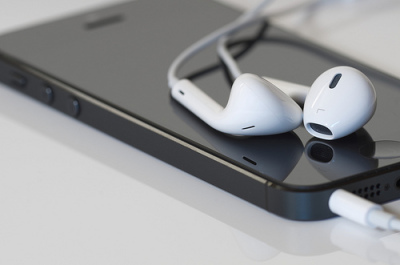 All you need is the app installed on Windows, Mac, iPhone or Android phone and your voice. Let’s have a look what Dragon software you’d better choose and how to correctly use Dragon Dictation app for smartphones. On the official Nuance Communications site you will find apps for home users, journalists and bloggers as well as apps for business users, drivers and medical workers. The one we observed is Dragon Dictation. It’s great for every day using. 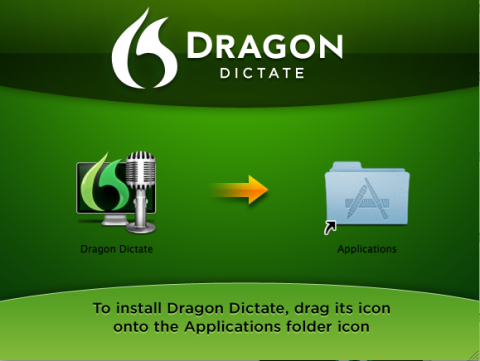 You can download Dragon Dictation app for iPhone or Android absolutely free or charge. 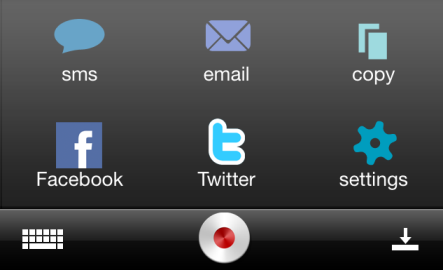 Open the Dragon Dictation app. Set the Region you are in. It is required to precise the language of recognition. 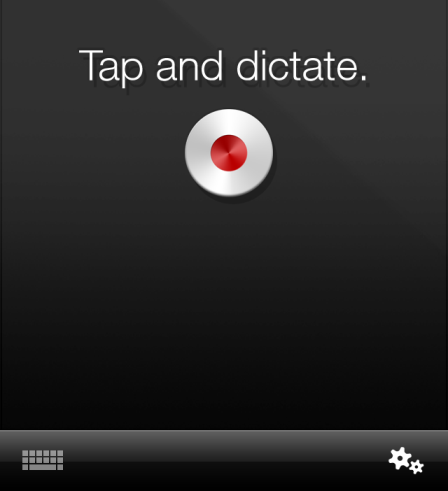 Choose the Tap and Dictate button and begin to dictate. When you are through, tap the Stop button. You will see a written text of your message. You can correct it using the keyboard. 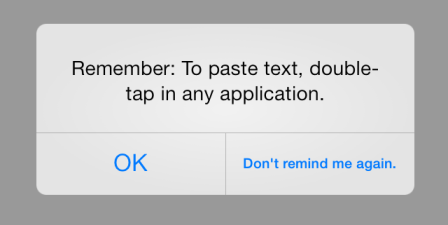 Now you can copy the text to carry it over to any other app. At the same time you may publish the dictated text on Twitter, send a message or an email with it. 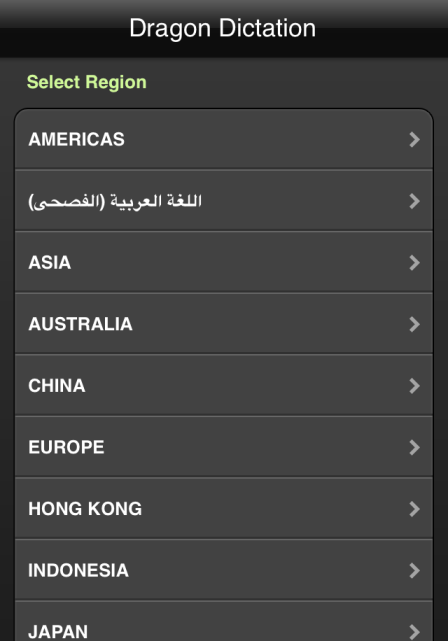 If you want to change the language, go to Settings and choose the right one there. You can set other features like name recognition here. Now, let’s run a test and check what this app can actually do. To make sure that Dragon app is as brilliant as it sounds, we dictated 5 text pieces to check the quality of recognition. Great result, but that was easy. As you can see, the written variant is not 100% correct. 3. The third piece is the description of Freemake Blog. We didn’t train these phrases so they looked natural with pauses and different intonation. Freemake Blog is the place where we, Freemake team, share our findings of new and interesting apps, software and websites across the Web. Here you’ll learn about latest tech trends, visit hot destinations on the Net, get acquainted with web influencers and laugh at our funny discoveries. Feel free to contact Freemake Blog team. Unfortunately, the app fails here. Dinnae fuss, Gonninae dae that! Which means “Don’t worry, I’m not going to do that”. And it was a complete fail. 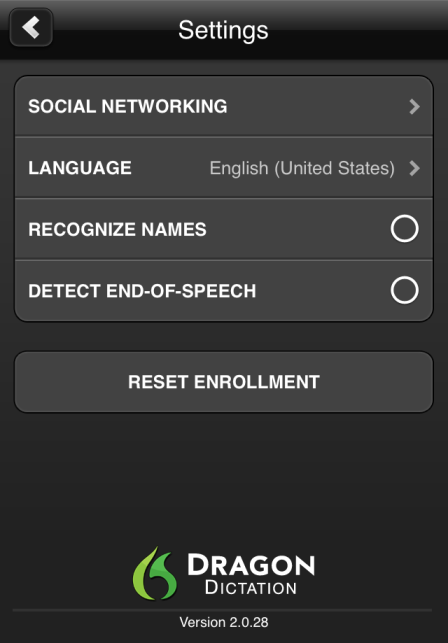 So as it is impossible in the general mode, for dialects recognition create a profile and modify Accent. 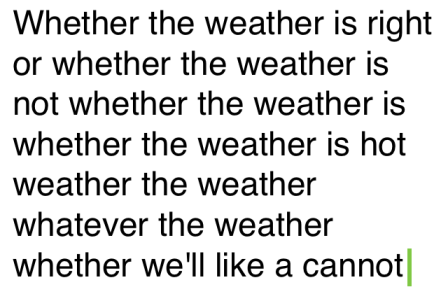 Well, if you live in Scotland, try to speak general English when you use Dragon Dictation app. 5. And the last one is a French phrase we decided to try a different language. “J’ai le mal de la Seine” – I adore river the Seine. This time the app showed a nice result again. Don’t dictate if the background is noisy. Position the microphone near your mouth. Try to use the same volume, pace and tone every time you dictate. If you want to use punctuation, say the items’ names like comma or full stop. Give me help, Set for Arial (or any other font), Bold that, Delete previous character/5 words, Spell, Select “Twinkle” (or any other word), New line/paragraph, Undo that, etc. To see the complete list of commands, ask the Dragon app: “What can I say?”. Dragon App is free for smartphones where you most need it. It is really fast at typing your words. 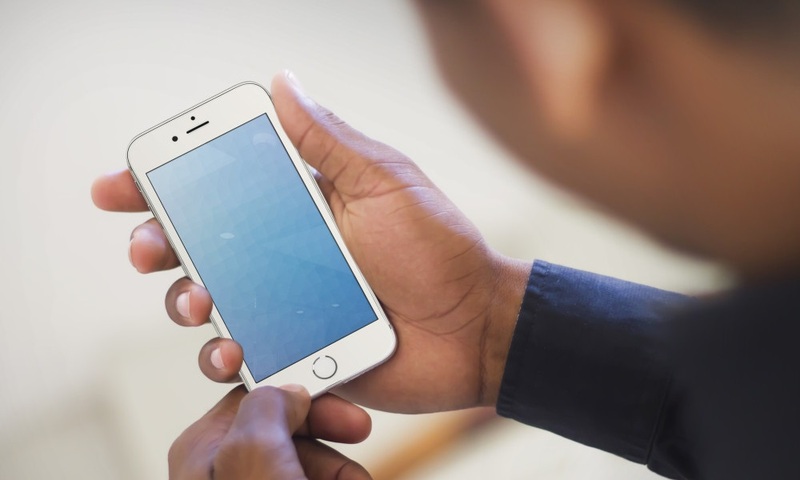 Your text can be easily shared on social networks. Can be used on the go. The interface is stylish and user-friendly, so you don’t need to be a software pro to use it. The app is very useful for students as they can easily epitomize their lectures. 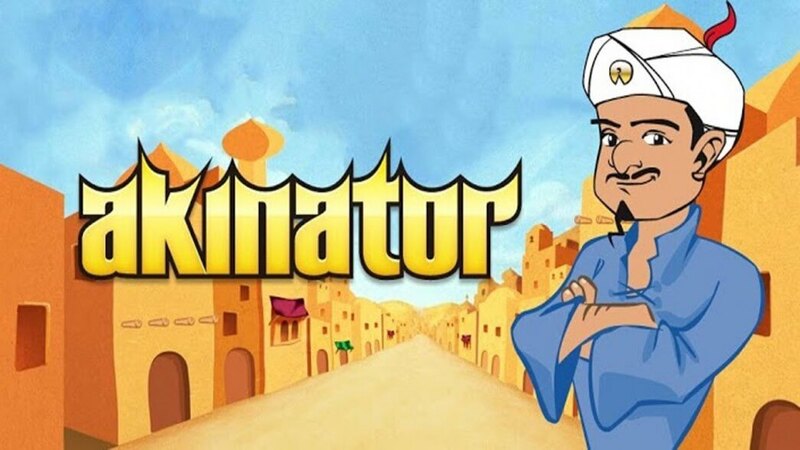 It is as well helpful for language learning as you can obtain a right pronunciation using it. You need a reliable Internet connection for dictating. If you use 3G or 4G, it might lead to expensive network charges. There is no button to erase all the dictated text so you have to delete it with the keyboard, which is not so convenient. The result isn’t always precise. The proper pronouns are mostly not correct. As you see the Dragon Dictation App is the most suitable for short and prepared phrases. Nonetheless, it is a great app to write your ideas down hands-free. Dragon Home for $74.99 is great for bloggers and students for dictating lectures, blog posts and varies to-do’s. Dragon Premium for $174.99 has more options than Dragon Home. For example, it lets you dictate via Bluetooth set. 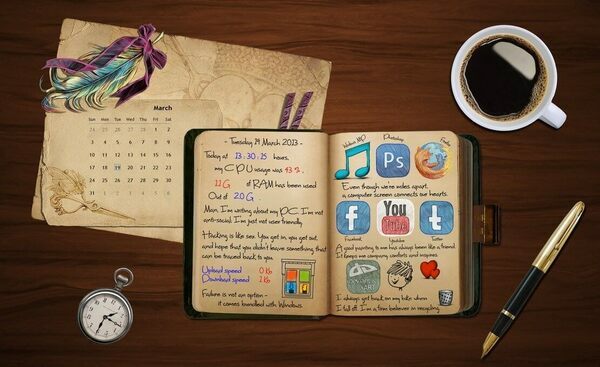 Dragon Premium is perfect for capturing documents, surf the Net, send emails, etc. Dragon Professional Individual for $300 gives powerful customization features and is a must-have for working with business documents. Dragon legal Individual for $500 includes a specialized legal vocabulary and lets you work with contracts, briefs and other docs just by using your voice. Dragon for Mac for $300 that is fully customizable and can work with presentations, emails, spreadsheets and, of course, documents. Dragon for Mac medical starting form $999 lets capture or improve clinical documentation fast and easily. Dragon Dictation’s working principles are similar to those of Siri, Google or Cortana, it recognizes speech and then converts it into words. It is really easy to use and can amaze you with a quick and precise result.